Argh Ye Matey, it's time to sail the seven seas with your favorite pirate captain. 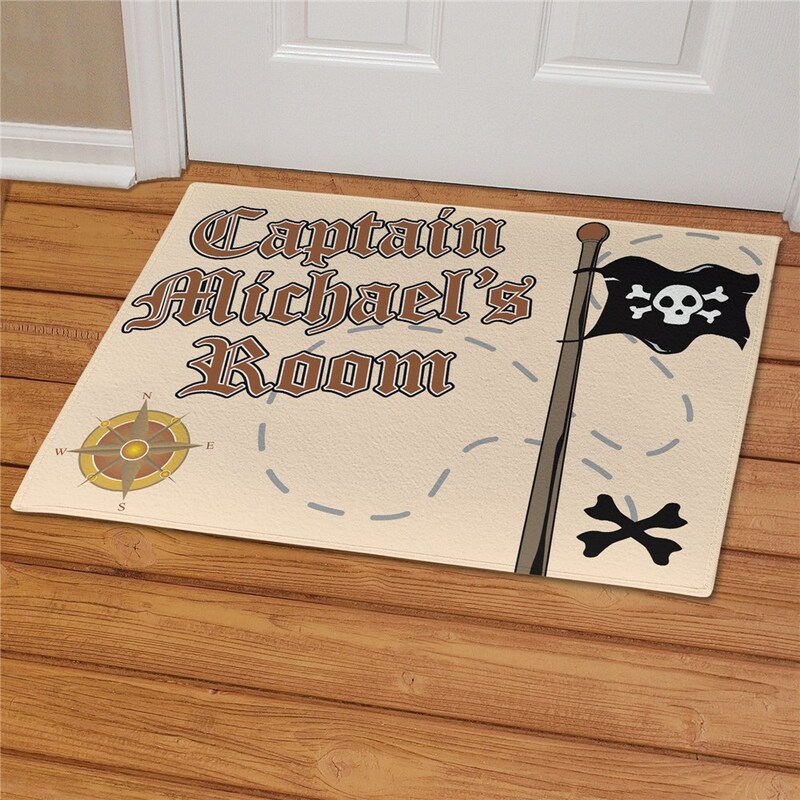 Decorate your little pirate's room with one of these Pirate Personalized Doormats. A great gift for any pirate ready to take on the ocean blue in search of treasure and high adventure. 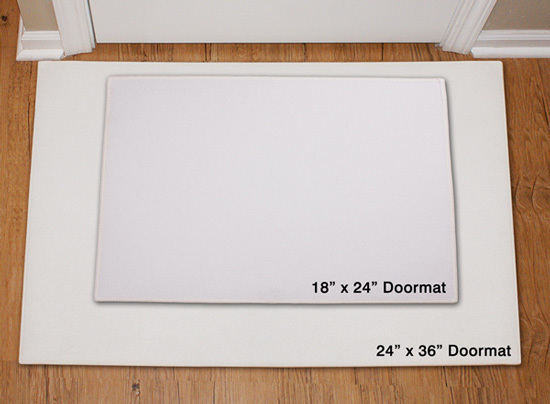 Pirate gift Custom Doormats include FREE personalization! 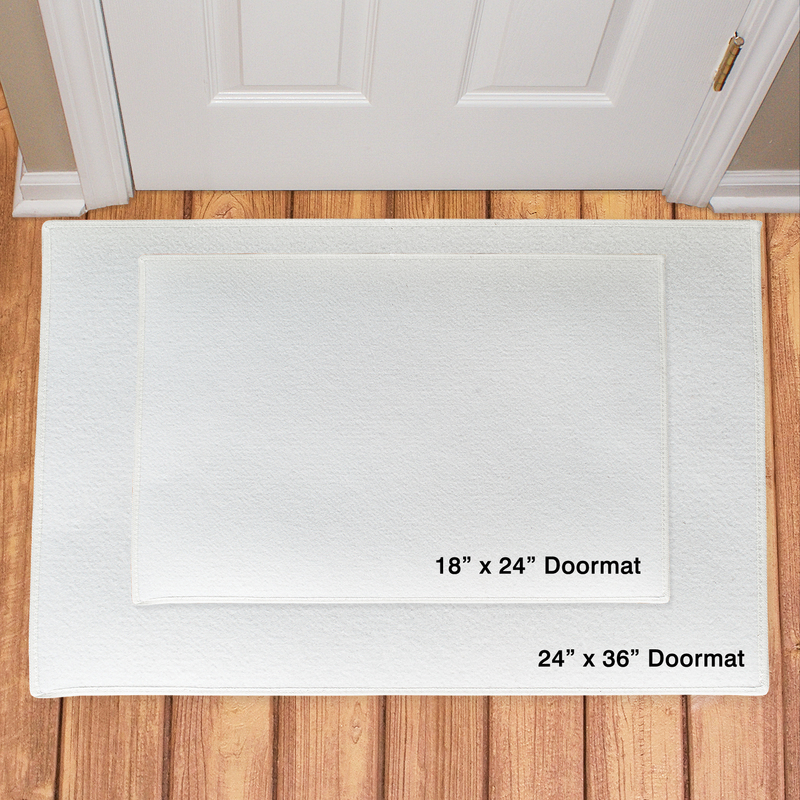 Personalize your Pirate Door Mat with any name.